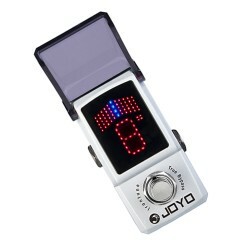 JOYO 3-in-1 chromatic backlit tuner, metronome and tone generator has an LCD screen, large note indicator and backlight options so can use the tuner can be easily used in dark conditions. Extremely sensitive and accurate. Suitable for use with any musical instrument including brass, woodwind and strings but with special features for guitar, bass and violin/mandolin. 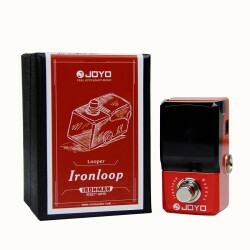 Comes complete with tuning pickup which will allow you to tune even under noisy surroundings. This tuner/metronome has different coloured LED lights to let you know if you are flat, sharp or in tune. With more special features including an automatic power saving mode which turns the power off after 3 minutes if no buttons have been pushed or a sound detected. 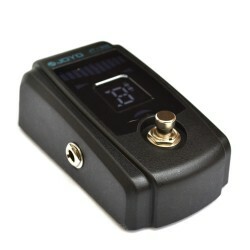 This chromatic tuner not only has its own tone generator it is also is a multi rhythm and multi beat metronome. A high-sensitivity mic is built in, allowing easy and accurate tuning of acoustic guitars as well as a jack in for Electric guitars. 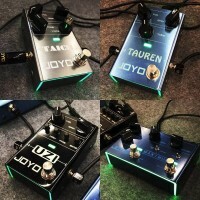 The tuner also has three LED lights (great for seeing in the dark), one red light flashes if the sound is sharp, the other red if it is flat and the green light flashes if it is in tune. 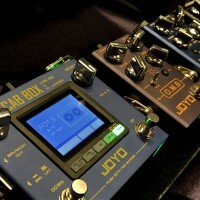 The JOYO JMT 9001 B Tuner and Metronome is an 3in1 metronome, tuner and tone generator. 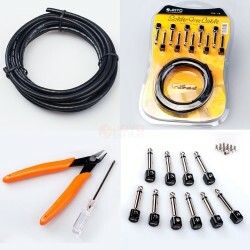 Suitable for a wide variety of instruments in chromatic mode, with tuning presets for guitar, bass, violin and ukulele. 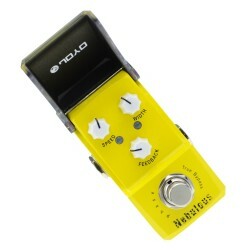 Compact and easy to carry around, this tuner/metronome will be the perfect addition to any instrument case of bag. 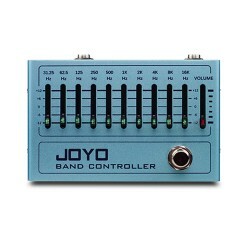 Auto tuning: Just plug in, turn on and play a note, or use the built in microphone, or the included contact pickup!